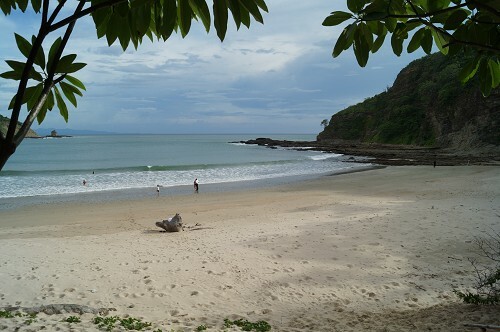 With a coastline stretching along both the Pacific Ocean and Caribbean Sea, Nicaragua has all kinds of imaginable beaches that vary from gorgeous white sands to rocky strand to dark volcanic sands. 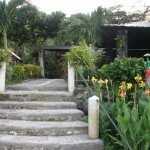 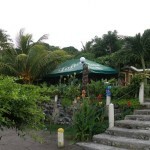 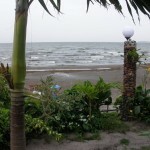 Some of them are favored by surfers whereas others better fit to relax and unwind from the stresses of life. 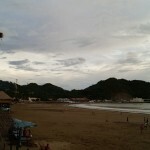 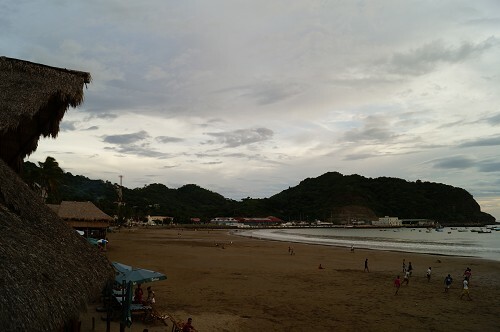 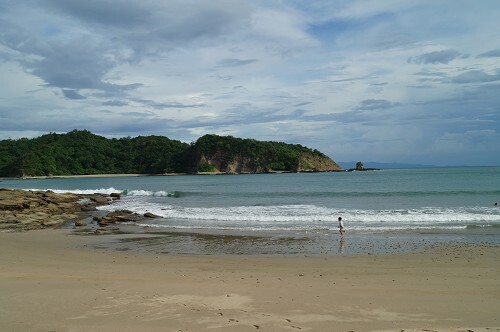 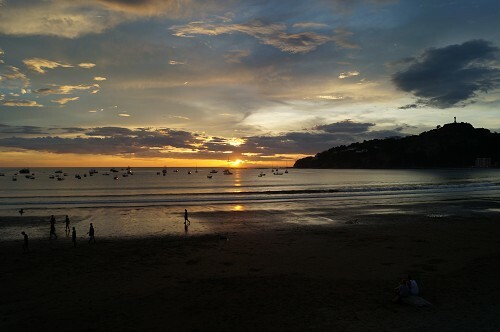 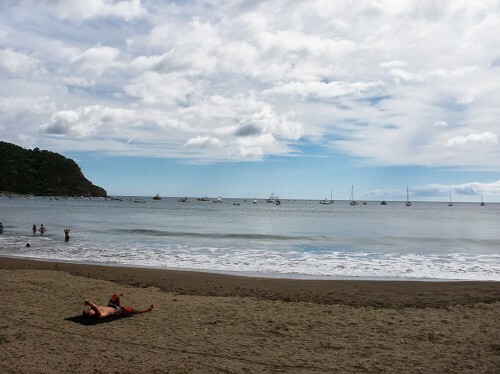 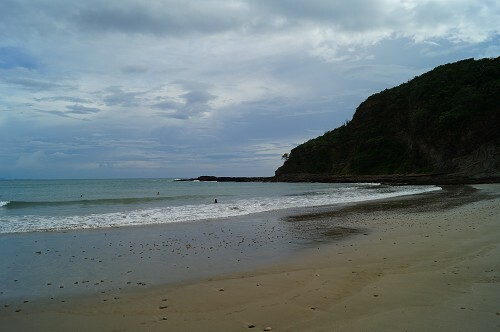 Main beaches along Nicaragua’s Pacific Coast are San Juan del Sur, Montelimar, Playa Maderas, Majagual, Tola, Marsella, La Flor, La Boquita and Pochomil. 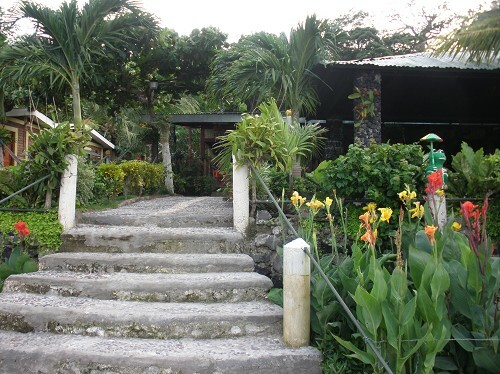 On the Caribbean side, the beaches on Big and Little Corn Islands are the most accessible. 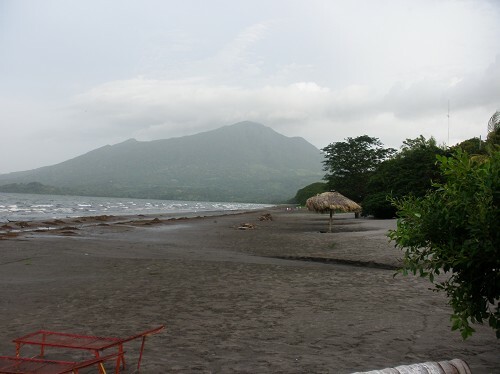 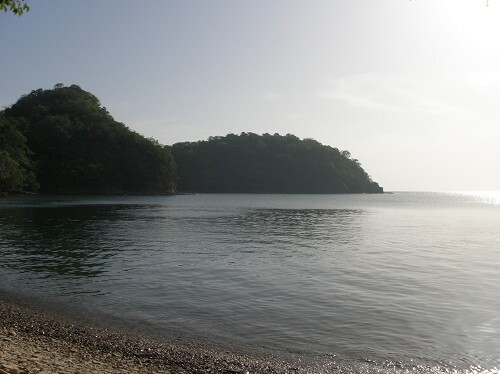 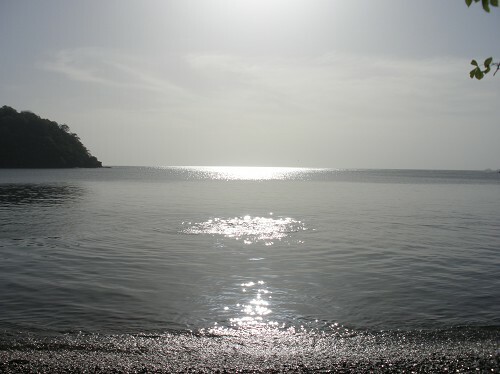 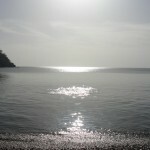 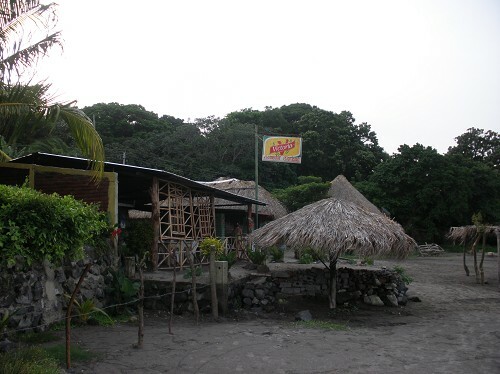 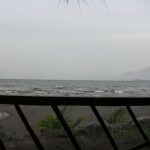 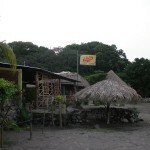 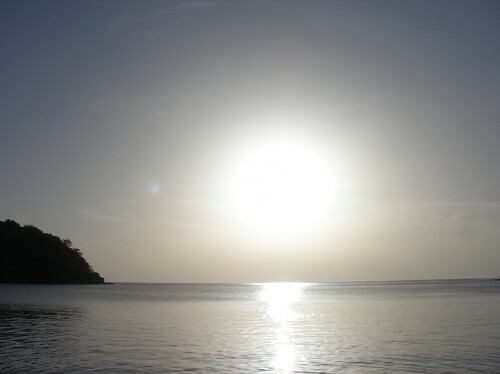 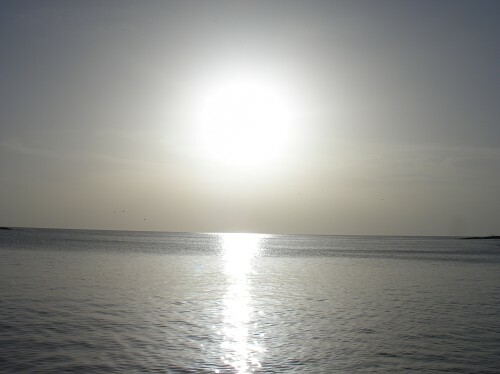 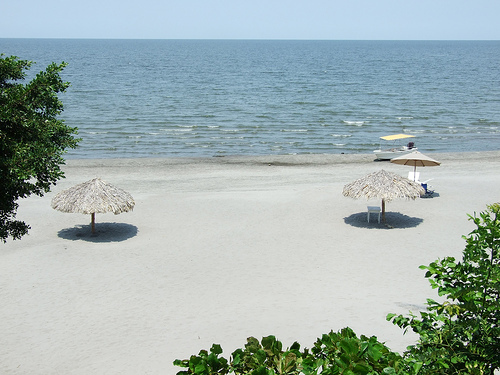 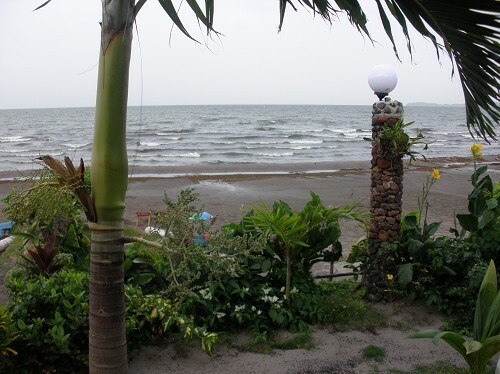 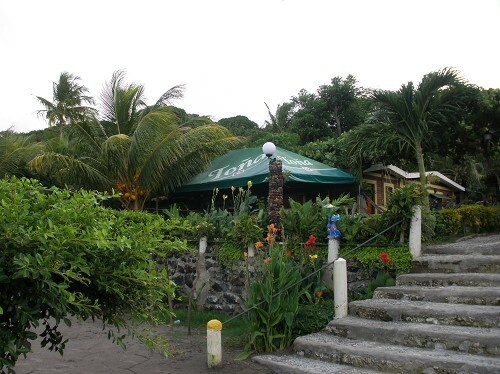 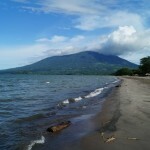 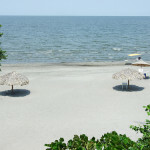 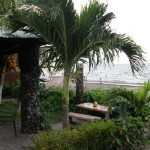 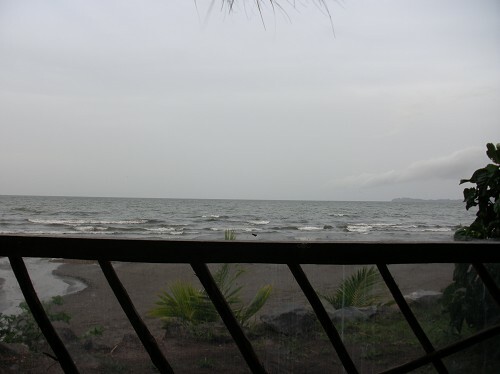 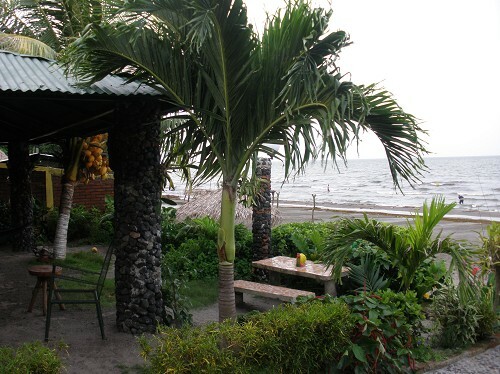 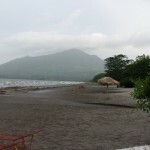 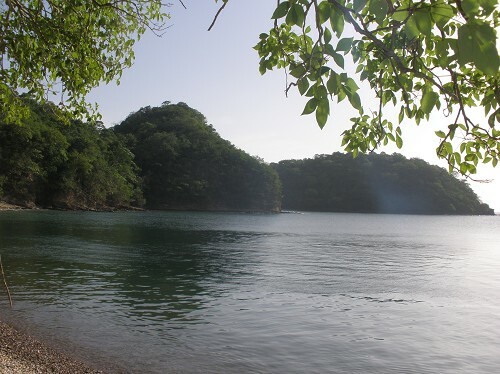 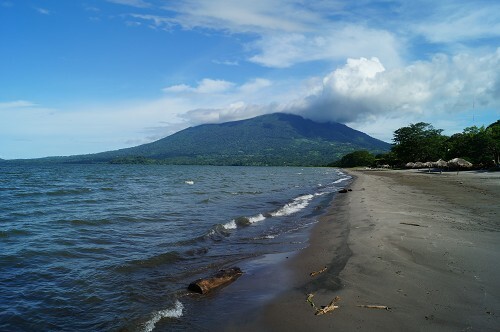 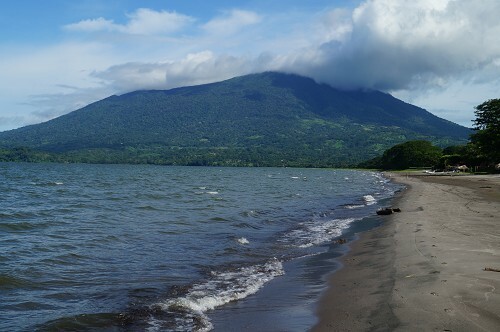 For its part, Santo Domingo beach is considered to be one of the most beautiful beaches on Ometepe. 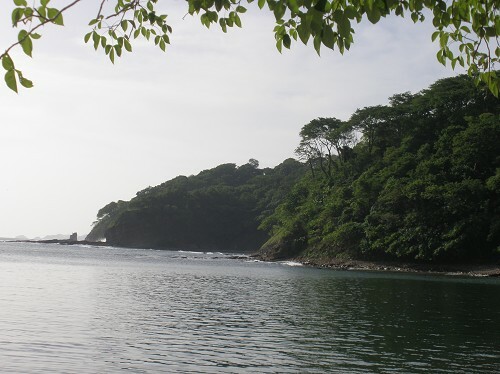 With two coastlines stretching more than 755 km, Nicaragua is the perfect place to spend a beach vacation! 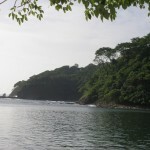 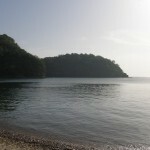 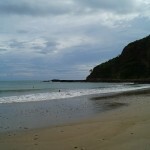 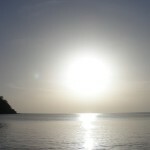 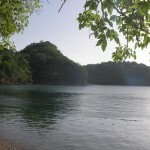 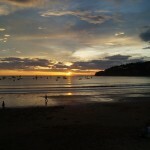 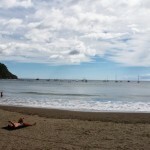 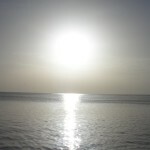 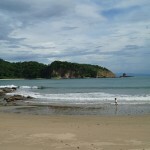 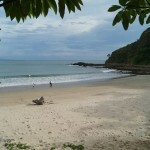 Share the post "Nicaragua Beaches"